Jesus walked on the sea and they were terrified and might have screamed in fear. A scream, shout, yell, shriek, hoot, holler, vociferation, outcry, bellow, or raising one’s voice is a loud vocalization in which air is passed through the vocal folds with greater force than is used in regular or close-distance vocalization. This can be performed by any creature possessing lungs, including humans. There are slight differences in meaning among them; for example, “scream” and “shriek” generally refer to a higher-pitched, sharp sound, used by some birds and other animals, and a “hoot”, such as emitted by an owl, usually does not involve words. Screaming Cowbird (Molothrus rufoaxillaris) is an obligate brood parasite belonging to the family Icteridae and is found in South America. It is also known commonly as the short billed cowbird. 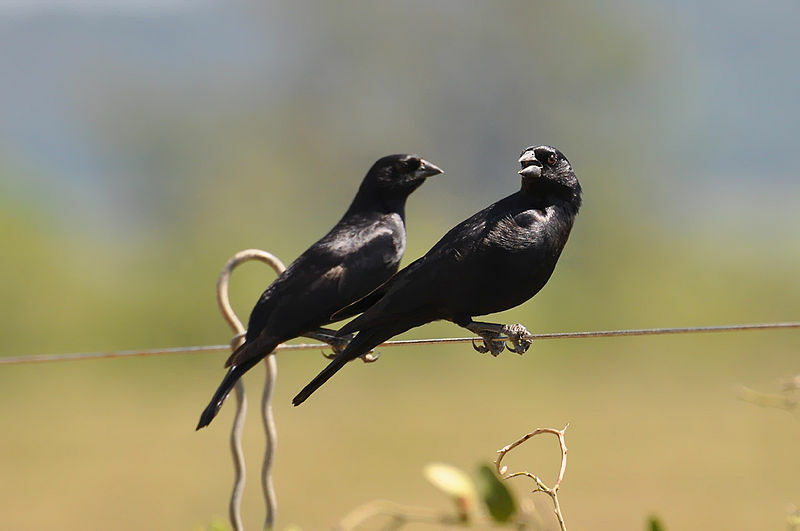 Within South America, the screaming cowbird is found in north east and central Argentina, south east Bolivia, central Brazil and throughout Paraguay and Uruguay. 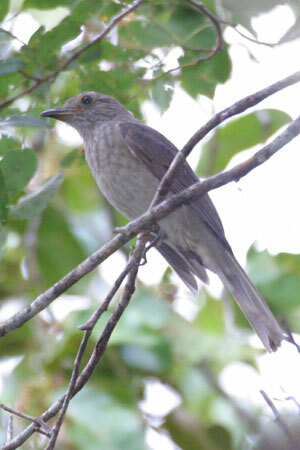 Its natural habitat is pastureland where it forages amongst grazing animals such as cows, hence the name “cowbird”. Similar to other cowbirds, it forages predominantly on the ground, eating invertebrates that have been disturbed by grazing stock. 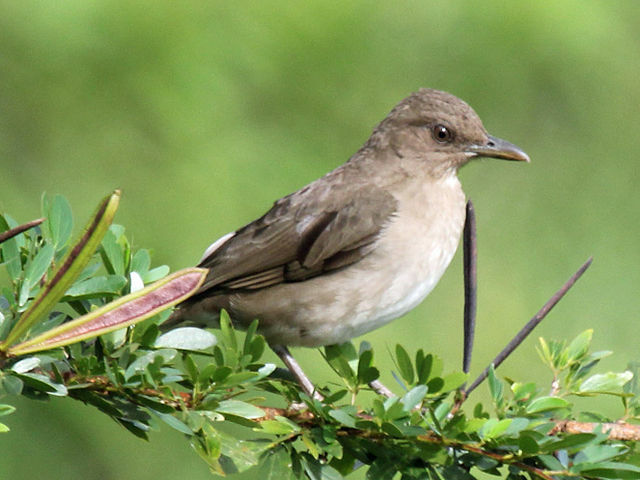 The distribution of the screaming cowbird has increased significantly in recent decades due to habitat alteration caused by deforestation and by following its hosts into new areas. Screaming Piha (Lipaugus vociferans) is a species of passerine bird in the family Cotingidae. It is found in humid forests in the Amazon and tropical parts of the Mata Atlântica in South America. It is adapting well to human settlement areas like gardens and parks. Both sexes have dull grey plumage (wings and tail often somewhat browner) and a voice that is extraordinary loud. Males often gather in loose leks, where they sing to attract females. The Cofan people of Ecuador call it the Pwe-pwe Yoh, which is a reference to its voice. Among the Ecuadorian Secoyas, the bird is known as the Kwow-kwee-yo. The sound is frequently used in movies, and also can be heard in the background of the popular game Angry Birds Rio. This entry was posted in Avian and Attributes, Birds, Birdwatching, Christian, Daily Devotionals and tagged Bible, Christianity, Creation, Frightened, Home School, Jesus Walking On Water, Nature, Photography, Screaming Cowbird, Screaming Piha. Bookmark the permalink. With species name “vociferans” it’s no surprise it’s a screamer.